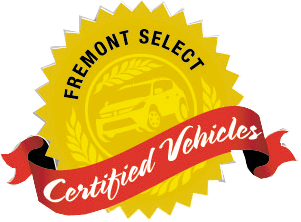 Fremont Certified, GREAT MILES 44,450! 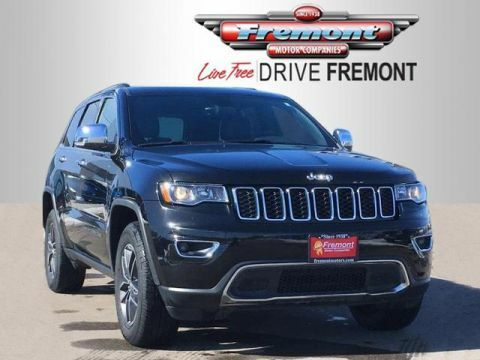 FUEL EFFICIENT 24 MPG Hwy/17 MPG City! Sunroof, Heated Leather Seats, NAV, iPod/MP3 Input CLICK ME! 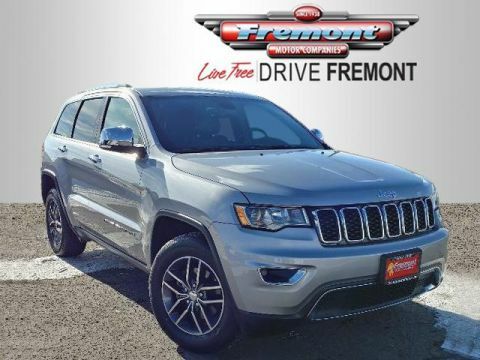 Leather Seats, 4x4, Power Liftgate, Heated Driver Seat, Heated Rear Seat, Back-Up Camera, iPod/MP3 Input, Remote Engine Start, Dual Zone A/C, Heated Seats, Heated Leather Seats Rear Spoiler, Privacy Glass, Remote Trunk Release, Keyless Entry, Child Safety Locks. 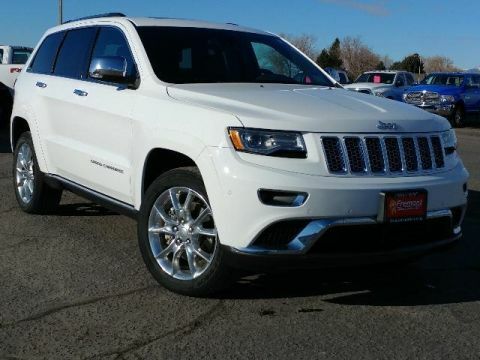 WHEELS: 20 X 8.0 ALUMINUM Goodyear Brand Tires, Tires: P265/50R20 BSW AS, RADIO: UCONNECT 8.4 NAV SIRIUSXM Travel Link, HD Radio, GPS Navigation, Uconnect Access, For Details Visit DriveUconnect.com, 8.4 Touchscreen Display, Roadside Assistance & 9-1-1 Call, Integrated Voice Command w/Bluetooth, SIRIUSXM Traffic, POWER SUNROOF, QUICK ORDER PACKAGE 23H Engine: 3.6L V6 24V VVT, Transmission: 8-Speed Automatic (845RE), High Pressure Tires Tracking, TRANSMISSION: 8-SPEED AUTOMATIC (845RE) (STD), ENGINE: 3.6L V6 24V VVT (STD).